…using animated GIFs. Slower? Click 0.50sec, 0.50sec, 0.75sec, 1sec, 2sec, 3sec, 4sec, 5sec, 6sec, 7sec, 8sec, 9sec, 10sec. Seems to be still an issue on the Group computers…. 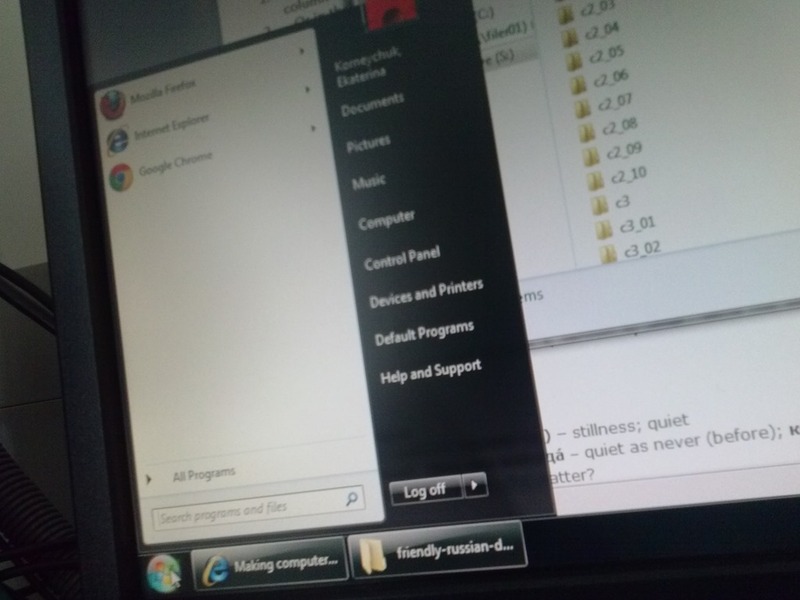 Run-shortcut missing from student start menu? The LRC has upgraded to Windows 7 and Office 2010. Your students can use the computer interface from the default English to about 20 languages, including non-Western. Your students can also use speech recognition (in English, French, German, Japanese, Mandarin, and Spanish), e.g. for dictation exercises (Example videos: very bad French, decent German). Students can train the computers to their voice and take their training data with them. I’d love to explore with you possibilities for pronunciation practice with automated intelligent feedback . Your students can use old and new MS-Office Proofing tools. Caveat: W are still trying to restore some former functionality (e.g. no Google Arabic, Farsi and Russian IME etc.). Please bear with us while we deal with the new college tech infrastructure. 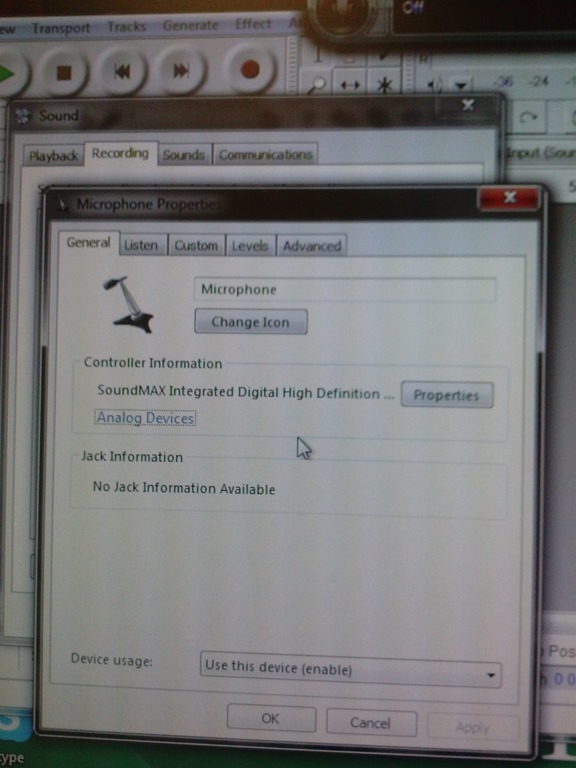 The LRC has upgraded its Sanako digital audio lab software. Because of budgetary constraints, our software agreement had to end with version 5 . This summer, the vendor presented us with a free upgrade to version 7, with compliments for my blog posts about using the Sanako. We are still trying to restore the old Sanako configuration. E.g. 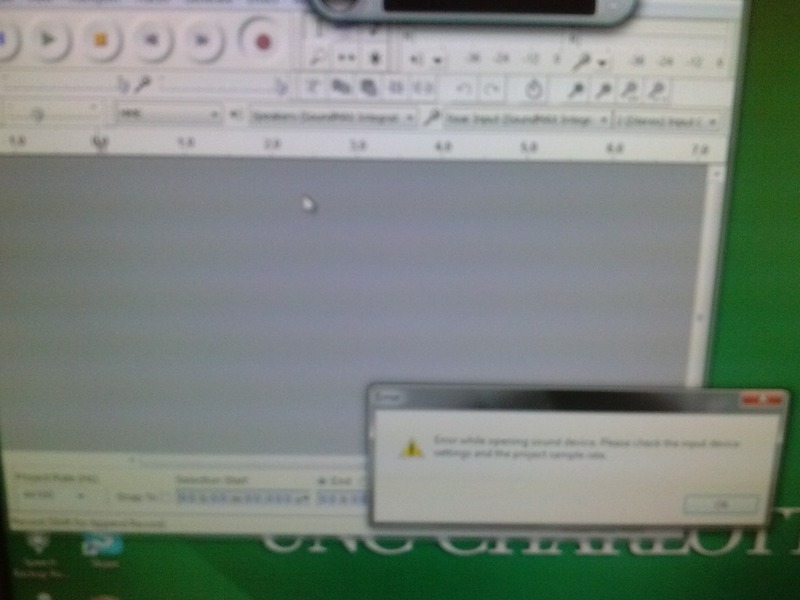 Pairing recording is not working currently. I hope to upgrade my LanglabEmailer software to support the new version after the term is underway. For students attending distance classes with Saba Centra in the LRC, microphone audio on listening stations fixed, no more 30 minute delay when joining class. UNCC is upgrading to Moodle 2. The CTL is investigating how the LRC Metacourses for audio materials I created can be converted to Moodle 2. If you need the audio materials from the metacourses, we can help you upload them into your individual courses temporarily. Classroom AV: We found a temporary workaround for the projector image quality and are investigating permanent solutions. Currently no VHS video and doc cam display during classes (we would love to scan your text anyway and distribute them digitally). In the LRC Room and Equipment List, your will notice some new film studies equipment (calendars requested from ITS). We added new calendars to the Quicklinks on LRC home page : Tutors and LRC assistants. Please keep checking how we fill these open positions over the next few weeks, and use the help they can offer you. or have your “delegate” book (planned; setup requested from ITS). I will continue next week with the biweekly Sanako Clinic to aid teachers with their LRC class preparation. Please consult the LRC calendar if you want to drop in, or reschedule one with me for your needs. I am also offering LRC introductions for your class during the week 2 and 3 on a “first-come, first-served” basis, and à la carte (I suggest consulting a one-sheet menu with an overview of LRC facilities that I am preparing.) Please let me know if you are interested. Executive summary: Don’t let initial poor speech recognition results discourage your from using this feature. Results will much improve if you go through a few minutes of the built-in voice training for speech recognition. Like in the last 30 seconds of this video. With the upgrade to Windows 7 Enterprise in the LRC – and the continued availability of high-quality Sanako headphones on the majority of LRC PCs – , we can now offer speech recognition in a number of foreign languages – including French. This feature can be used for language learning exercises, including dictation, like in this example. 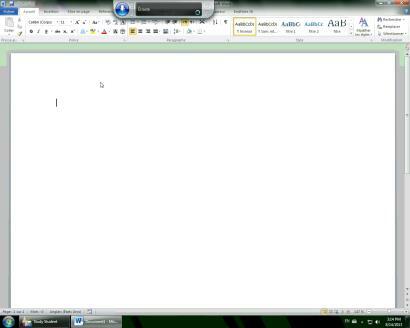 How robust is windows 7 speech recognition? You can expose yourself to some embarrassingly bad French in this screencast – and that is the point. (My French is limited to a mere 2 high school years of 3-hour per week voluntary French studies, more than 30 years ago, no practice since). 1:00-10:40: by going through the built-in voice training. The LRC computers are “frozen”between reboots, but students still need to train them only once, since they can back up and restore their training data easily. (This is not proof of the overall validity of the recognition – for that, you are better off watching this screencast with Windows 7 Enterprise speech recognition in German). In this instance, the cryptic message denoted a bitness problem: dcfldd (the extension in question, like so: for /f %i in ( ‘dir /b .\input’ ) do dcfldd.exe if=input\%i of=output\%i.jpg bs=1 skip=6) would not start in a Cygwin 64-bit environment. Installed cygwin 32-bit (and changed my path), and dcfldd worked fine. Not always, but more and more often – anybody else seeing this? Program: "C:\Program Files (x86)\Windows Live\Writer\WindowsLiveWriter.exe"
An unexpected error has occurred within the application. Share violation–storage may already be opened.